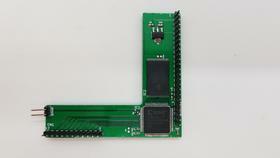 Introducing BoysonTech Boomerang E2 board with Guardian+ CPU protection. 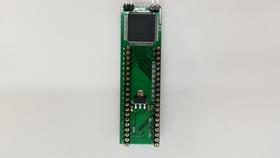 The first 2 Meg board for under $50. 2048kB SRAM - low power consumption, no external power source needed. 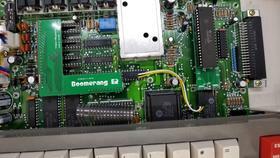 The upgrade requires the removal of the soldered in Motorola 68B09EP CPU chip and replaced with a CPU socket. Machine socket is included with the kit. 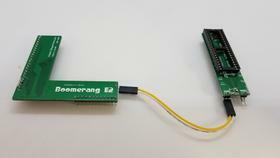 The Boomerang E2 RAM and Guardian+ can be purchased separately.